LG Q8 2018 has been officially launched in Korea. 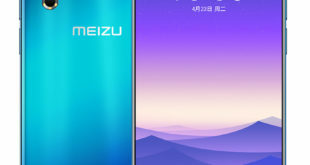 It is a mid-range device in the company’s “Q series” line up, comes with a 6.2-inch 18:9 FHD+ display, 4GB RAM, 16MP rear camera and fingerprint sensor. 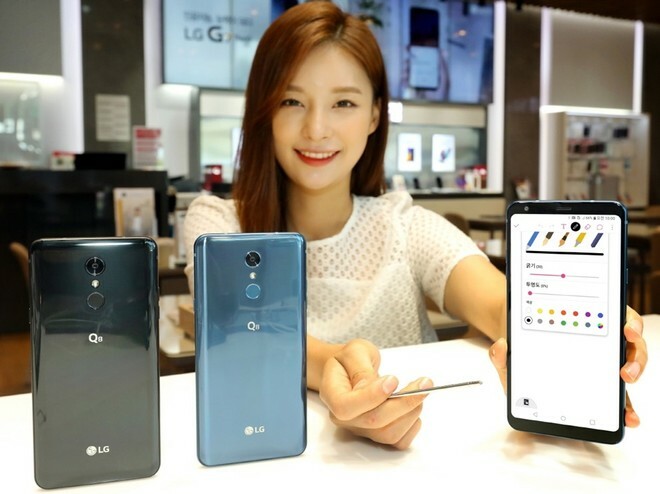 The LG Q8 2018 price in Korea has been set at 539,000 won – approximately $470 and will go on sale soon starting from Korea. The handset comes in Aurora Black and Moroccan Blue color options. 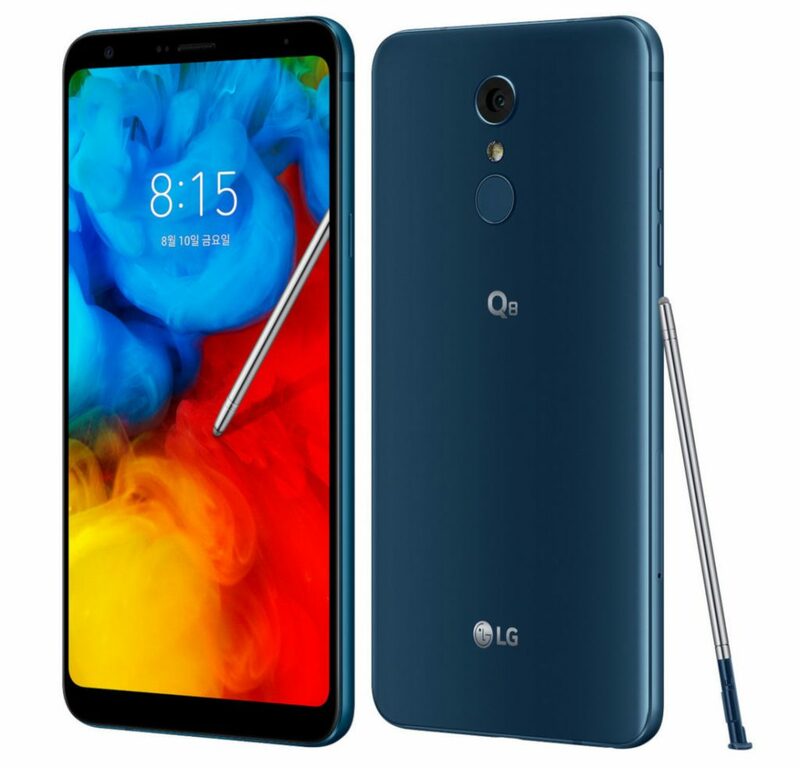 The LG Q8 2018 features a 6.2-inch FullVision display with Full HD+ (2160 × 1080 pixels) resolution, 18:9 aspect ratio and 389ppi pixel per density. It has military grade durability with MIL-STD 810G and is also IP68-certified for water and dust resistance. 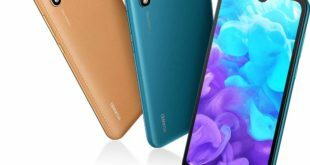 The device is powered by a 1.8 GHz octa-core processor which supported by Snapdragon 450 14nm Mobile Platform with Adreno 506 GPU and 4GB of RAM. It packs a 64GB of inbuilt storage which can be expanded via microSD card up to 2TB. 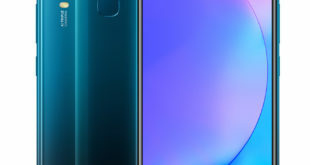 On the camera front, the Q8 2018 flaunts a 16-megapixel rear camera with PDAF and LED flash. It also has Portrait mode and QLens features. For selfie, it has a 5-megapixel front camera with 100-degree super wide angle lens. It also comes with a built-in stylus with pop-memo, GIF editing and more. The LG Q8 2018 has a fingerprint sensor on the back, Hi-Fi quality audio, DTS:X 3D Surround Sound, and comes with Hi-Fi Quad DAC. The handset runs on Android 8.1 Oreo out of the box and packs a 3300mAh battery with Qualcomm Quick Charge 3.0. It supports dual SIM slot with dual standby. 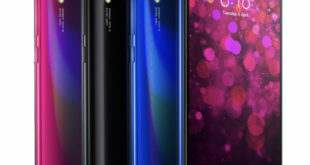 For connectivity includes 4G VoLTE, 3G, Wi-Fi 802.11 b/g/n/ac, GPS, GLONASS, Bluetooth 4.2 LE, and USB C 2.0. The device measures 160.1 x 77.7 x 8.4mm and weighs 172 grams.